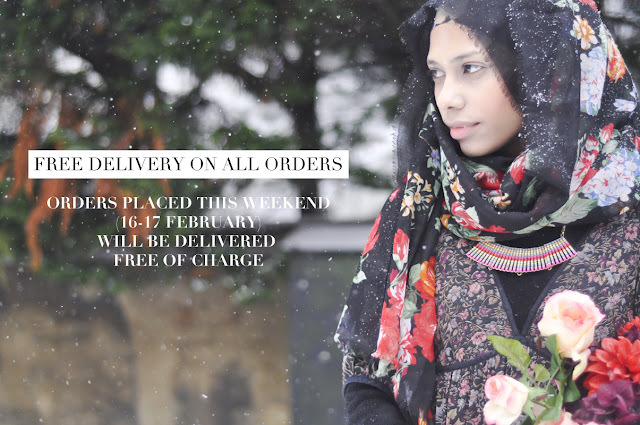 I got a little token for you; all orders placed this coming weekend starting from 00:00 GMT Saturday the 16th of February to 23:59 GMT Sunday the 17th of February, will be delivered free of charge straight to your door. Regardless of domestic or international, it includes everyone, anywhere in the world! Make the most of it and safe tons on delivery charges!